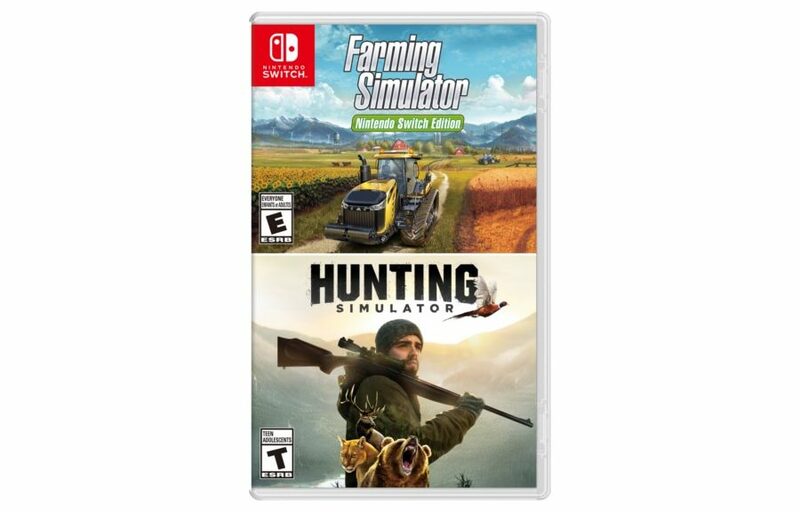 EB Games has announced an exclusive bundle that includes Farming Simulator and Hunting Simulator in a single package for Nintendo Switch. The bundle costs CAD59.99 and is scheduled to launch on October 31, 2018. No word on whether this is making it to the US at this point of time.